After visiting Sechselautenplatz, you may have a meal at this pizzeria. 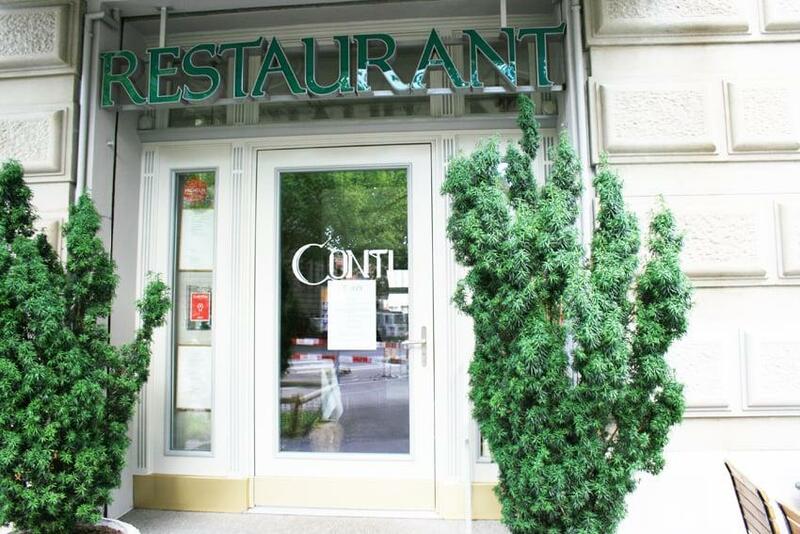 If you like the Italian cuisine, you should visit Conti. Come here for nicely cooked ravioli, veal chops and tenderloin if you are hungry. Many people visit this place to taste good tiramisu. A lot of visitors order delicious wine, lager or cognac. As clients write in their comments, lemonade offered at this spot is great. It's easy to find this pizzeria due to the great location. The accommodating staff works hard, stays positive and makes this place wonderful. Fast service is something that guests highlight in their reviews. 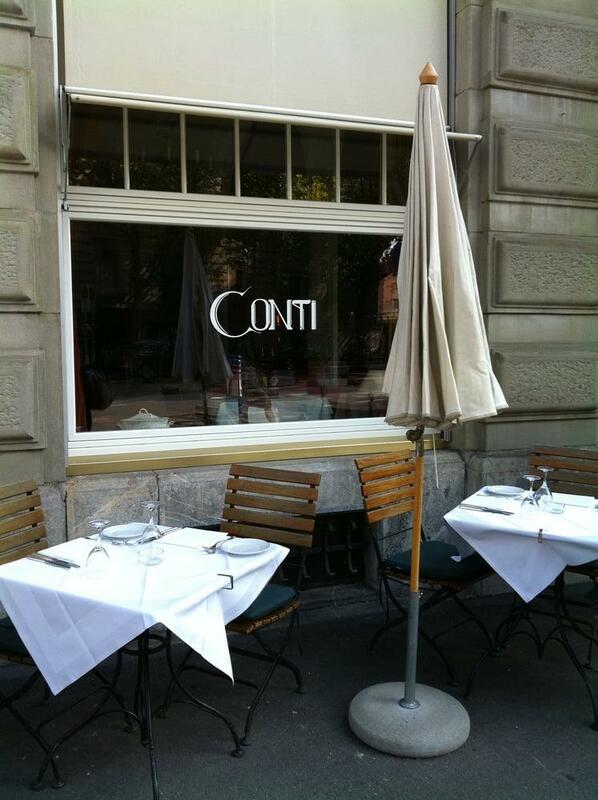 Conti offers you meals at attractive prices. The fancy decor and pleasant ambiance let visitors feel relaxed here. 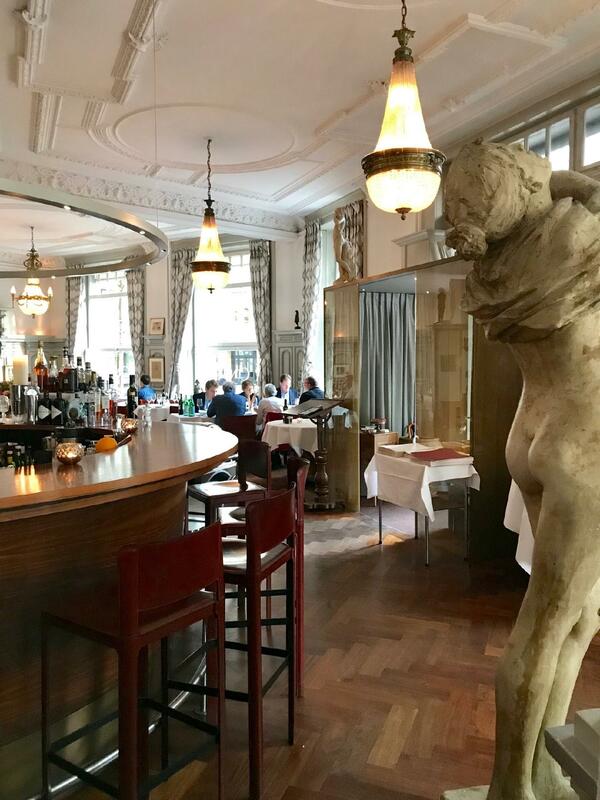 This place is a Michelin selection and has been awarded 2 black knife-and-fork symbols: the experts note that this spot guarantees supreme comfort. Excellent, but pretty expensive. Worth the money. 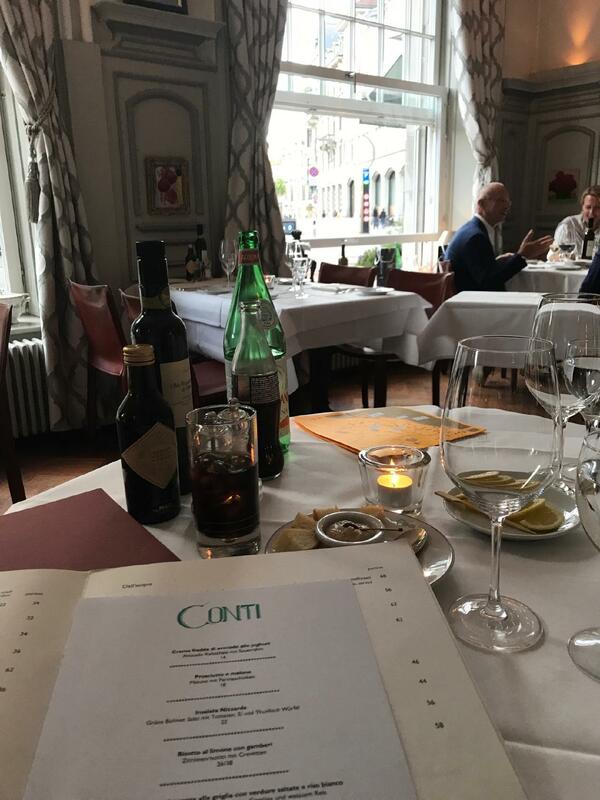 Great food, great service and wonderful ambient.